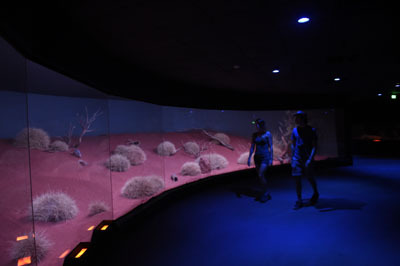 Endangered animals that were previously hidden and only active at night come alive. 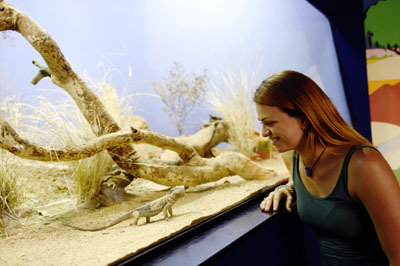 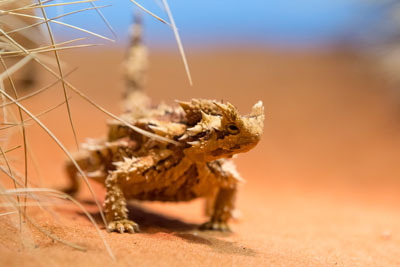 Spend some time spotting Central Australian reptiles, invertebrates and rare or endangered animals of the desert night. 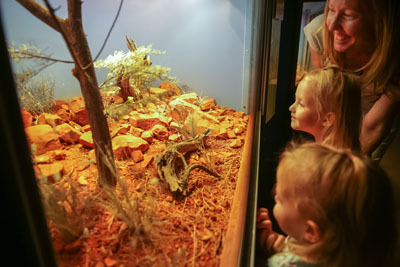 Let your eyes adjust to the evening light and enjoy animals in their natural environment including the bilby, mala and thorny devil.